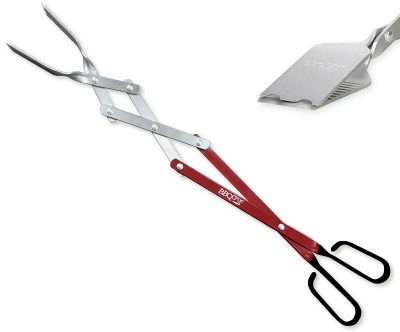 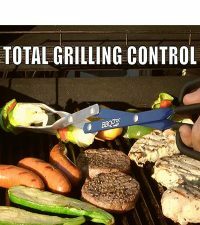 This innovative new 3 in 1 barbecue tool eliminates the need for multiple cumbersome tools. 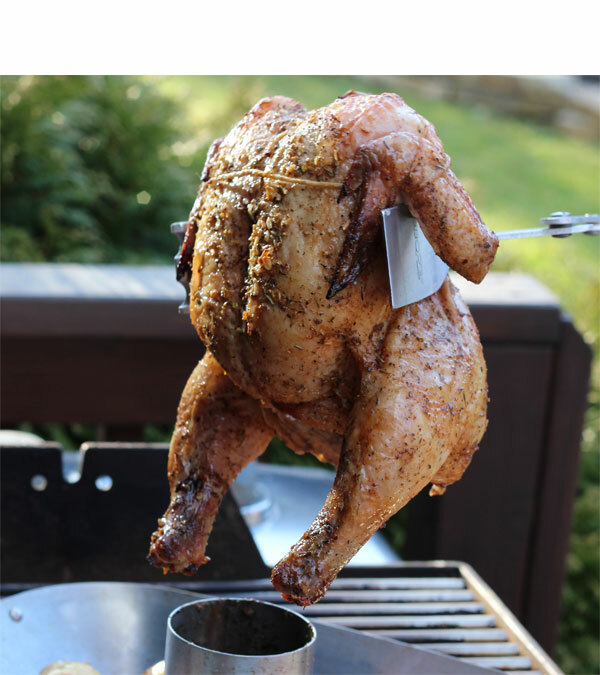 Long enough so your hands never get burned while grilling. 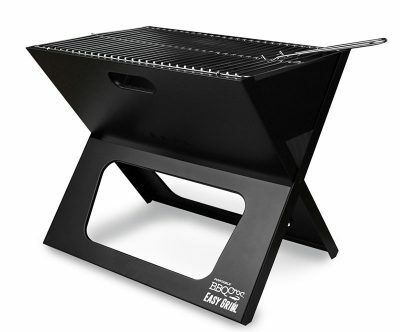 Extra light, so you can move your food with precision and ease over the grill. 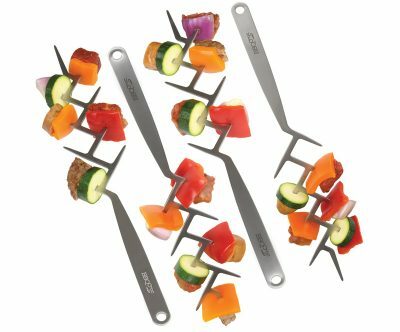 The beveled edge spatulas are easy to slide under stuck-on food. 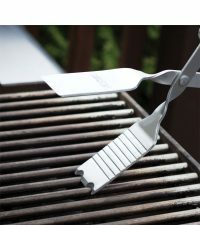 Clean your grill using the cleaning grooves and eliminate the need for wire cleaning brushes which are dirty and can be dangerous. 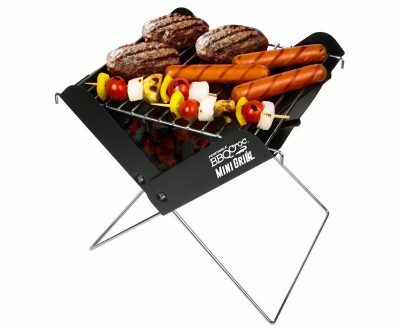 Made of food grade aluminum, it is rust proof and dishwasher safe. 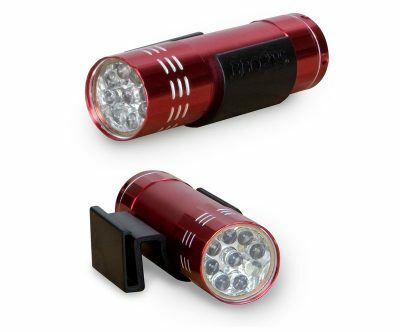 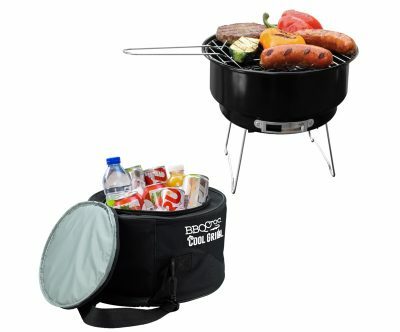 Ideal for small to large size grills, and perfect for boating, camping, outdoor activities and as a gift idea. 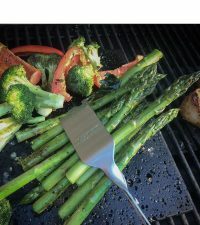 We designed the 2 spatulas to be of identical size in order to GRAB ANYTHING with precision and ease. 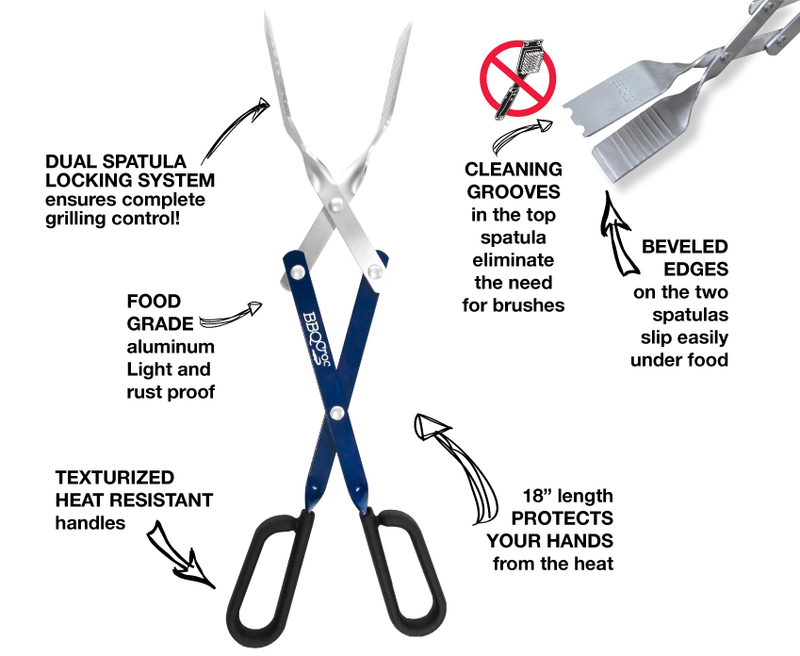 Our DUAL SPATULA LOCKING SYSTEM permits you to lock your food items with the upper spatula when flipping them on the grill. The two cleaning grooves fit 90% of grills. 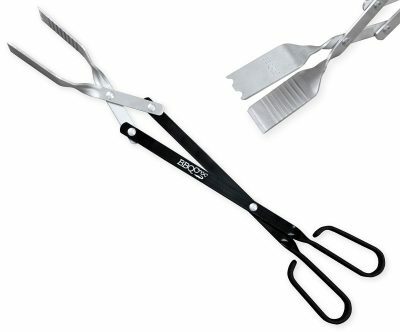 Use them to scrape the food residues off the grill bars when you clean your grill. 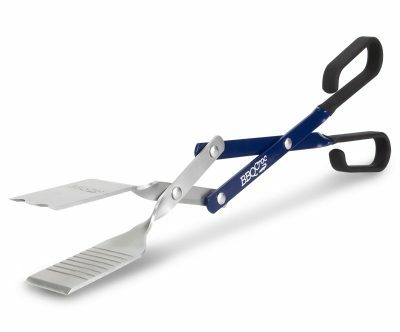 The scissor mechanism allows the jaws to open up to 6 inches and close at the perfect angle for extreme precision. Keeps your hands away from the heat even when moving food at the back of the grill. 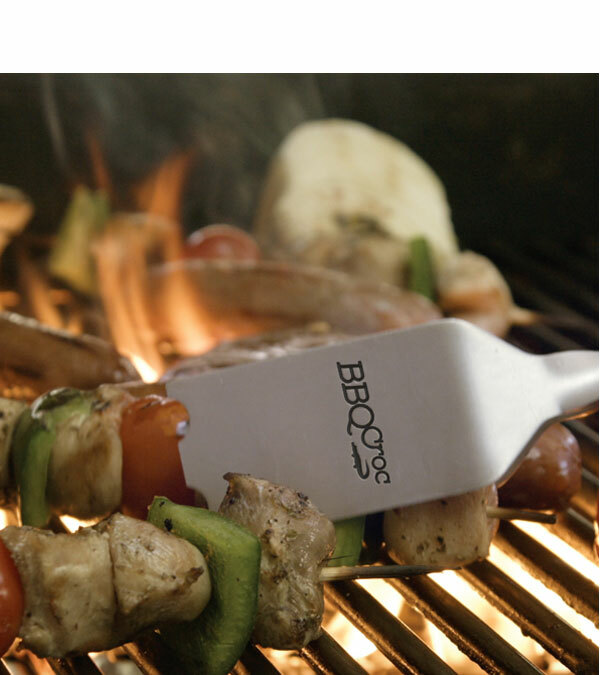 Only 7 oz (200 g) so you can barbecue with ease and efficiency. 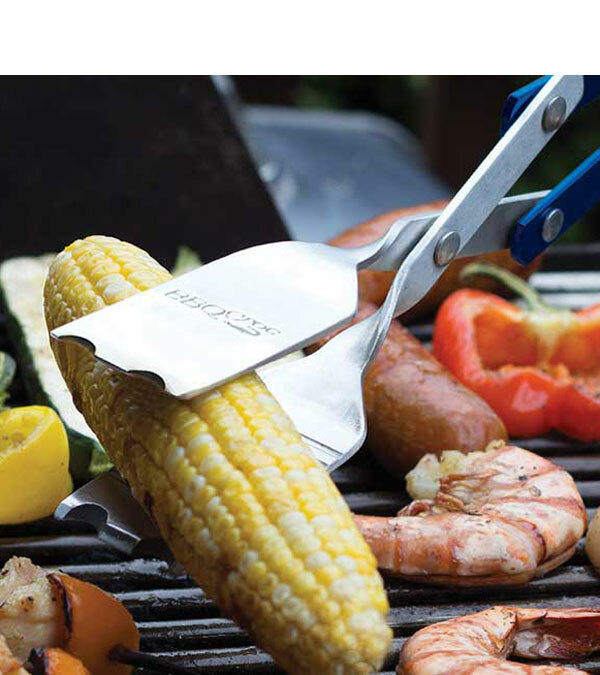 Food grade aluminum that is rust proof and dishwasher safe. 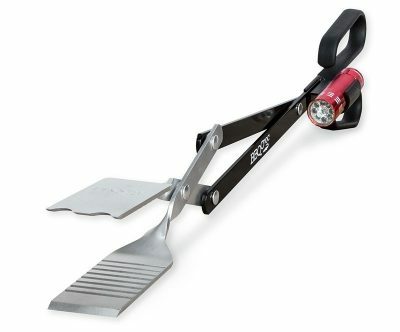 Non-slip texturized handles are heat resistant up to 180˚C (350˚F). Please reach out to us if you have any questions on this BBQ Croc product, or any of our innovative BBQ solutions. 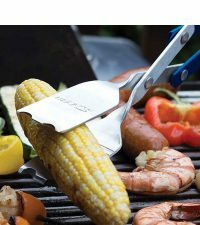 We are BBQ lovers too!